Milano Linate Prime is the first Business and General Aviation airport in Italy and the 5th in Europe in terms of aircraft movements. 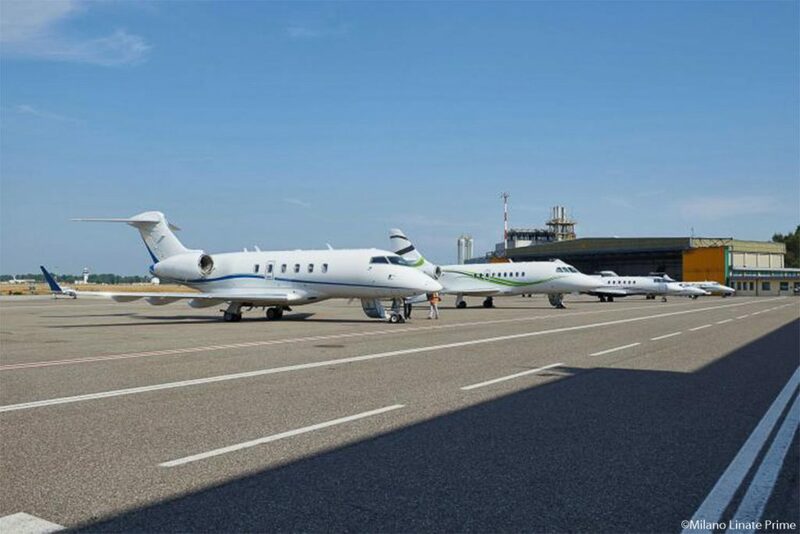 Milano Linate Prime is the first General Aviation airport in Italy in terms of aircraft movements, one of the top-five in Europe and it is the closest-to-downtown European business airport, only 15 minutes’ drive to Milan city center. 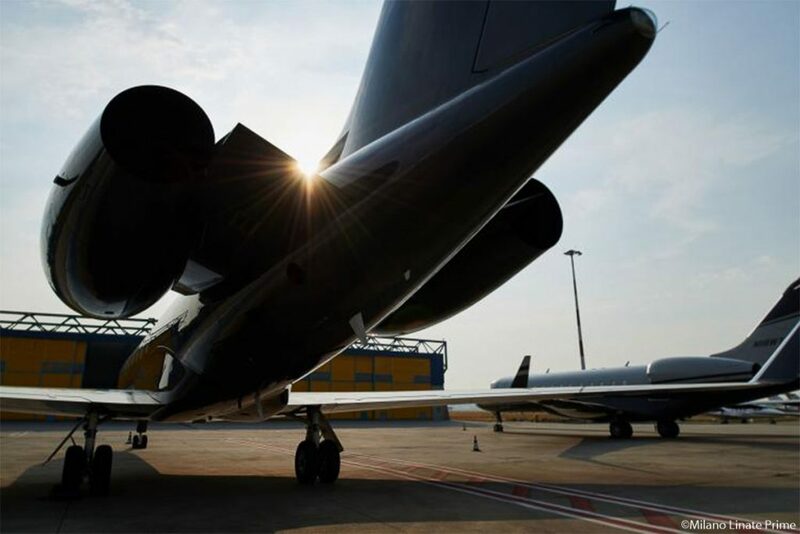 With a success story dating back more than 50 years, ATA (the former company’s name) was created to manage the Business Aviation facilities and services. In December 2013 it became SEA Prime, after an important re-launch and development project, part of SEA Group. The Airport boasts world class facilities to operate and support flight activities, along with a wide range of premium services for crews and individuals.You can’t be closer to the city center. Milano Linate Prime is only 15 minutes drive from the heart of the city of Milan. Milan is renownedly the global capital of fashion and design. Its downtown, namely the fashion district, offers a unique, world class shopping experience. Cultural life is also vivid with global attractions such as Teatro alla Scala and Accademia di Brera. Multiple sports events among which Formula One circuit of nearby town of Monza add up to Milan’S appeal. the core Italian qualities in terms of style, design and reception. Situated in one of the most productive and wealthiest areas of Italy, it is far just 6 kilometers from downtown Milan. It is operative all year round, 24 hours a day, in an adjacent area to Milan Linate commercial airport. The VIP terminal, newly-refurbished, offers an instant view of the apron and creates a channel of natural light that accompanies incoming and outgoing flows, which we like to call “the tunnel of light”. 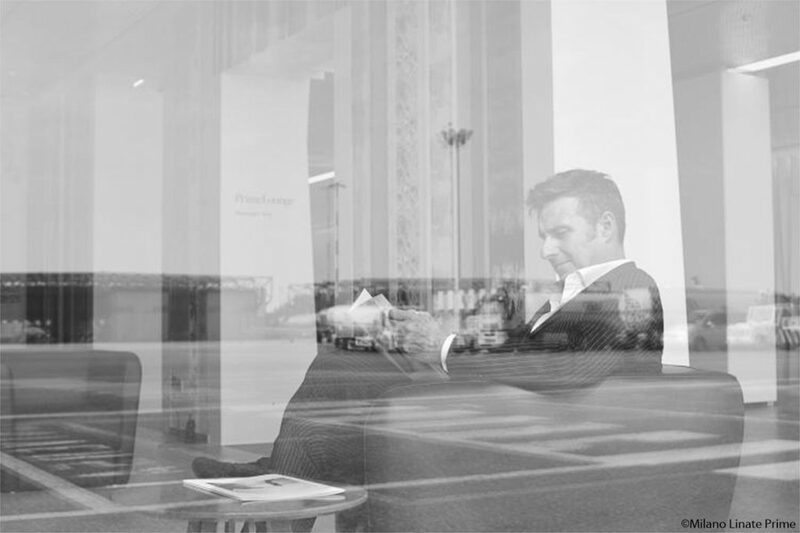 On the ground floor, we offer a very popular concierge service, which provides wide range of services. On the first floor, we guarantee excellent hospitality but also extreme privacy being allocated for operating offices and a BMW Business Center. 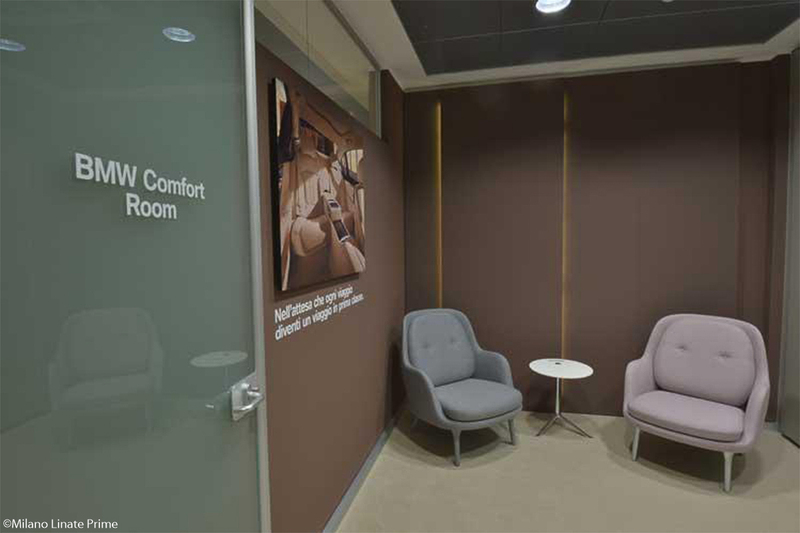 A Brand New Business center area is one of the facilities that Milano Linate Prime offers to its customers. This new space, located on the first floor with a direct access from the terminal, looking at the apron, consists in five independent conference rooms and a waiting room, hosting up to ten guests. All conference rooms are equipped with projector, WiFi connection, monitors and stationery. You can book a space in our business center for few hours, half a day or for the whole day. 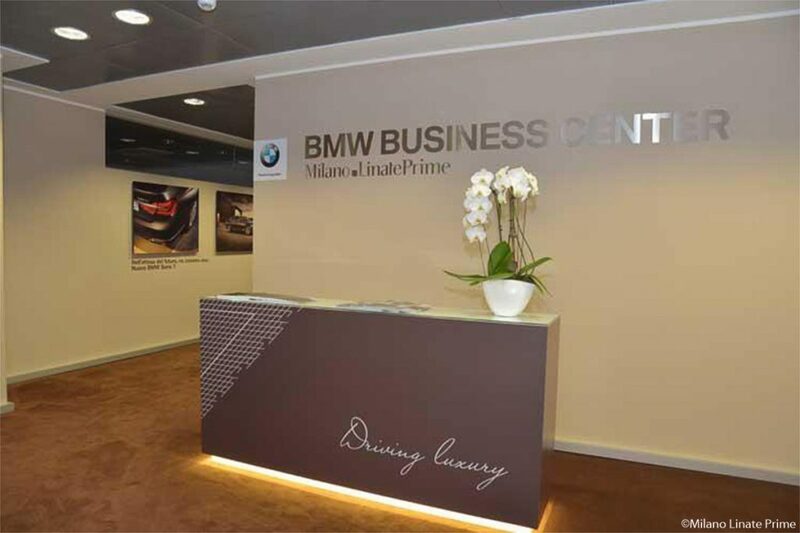 Click here to watch Milano Prime BMW Business Center video. SEA Prime SpA was born in 2015 following the acquisition fromSEA of ATA Ali Trasporti Aerei SpA in December 2013 followingthe rebranding of the company and the restyling of Milano Linate Prime,the only general and business aviation terminal in Milano. 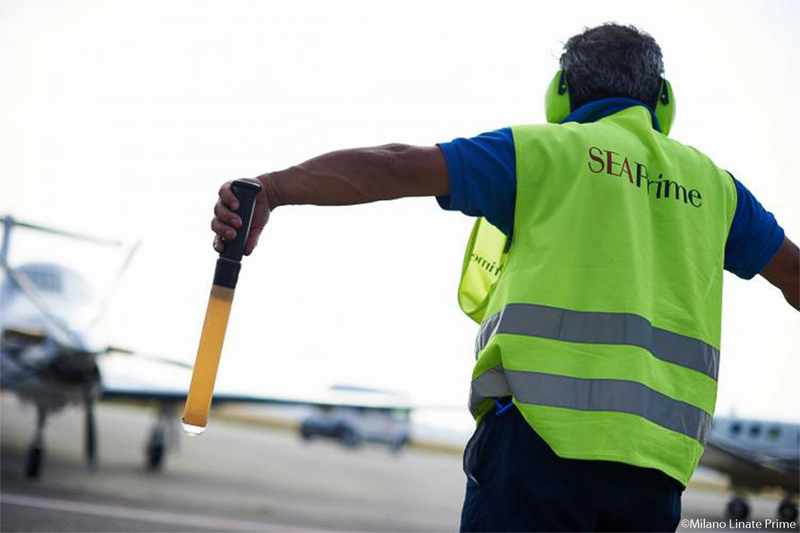 SEA Prime manages all airport infrastructures includingthe terminal, ten hangars, passengers and crew lounges and the BMW Business Center.Milano Linate Prime, first Fixed-Base Operator (FBO) in Italywith more than 21,000 GA movements in 2016,manages a 70,000sqm apron, 10 hangars of approximately 24,000sqmas well as a fuel farm for refueling operations. 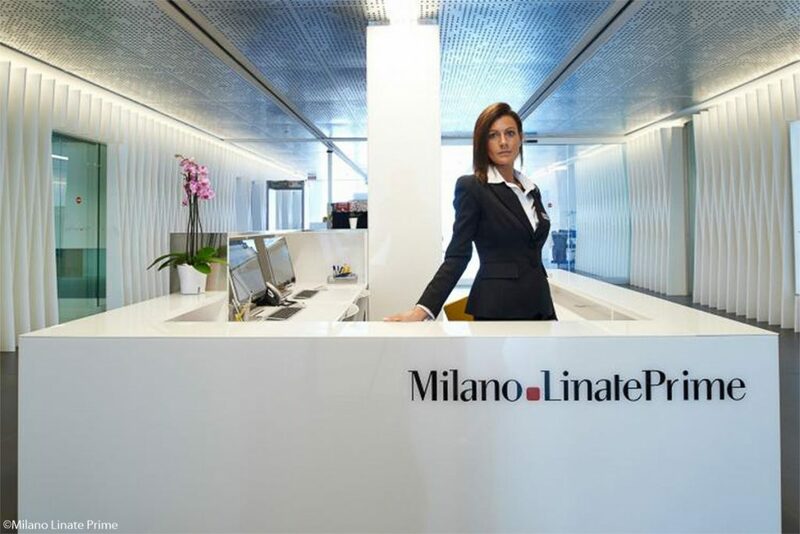 Milano Linate Prime boasts world class facilities to operate and support flight activities. 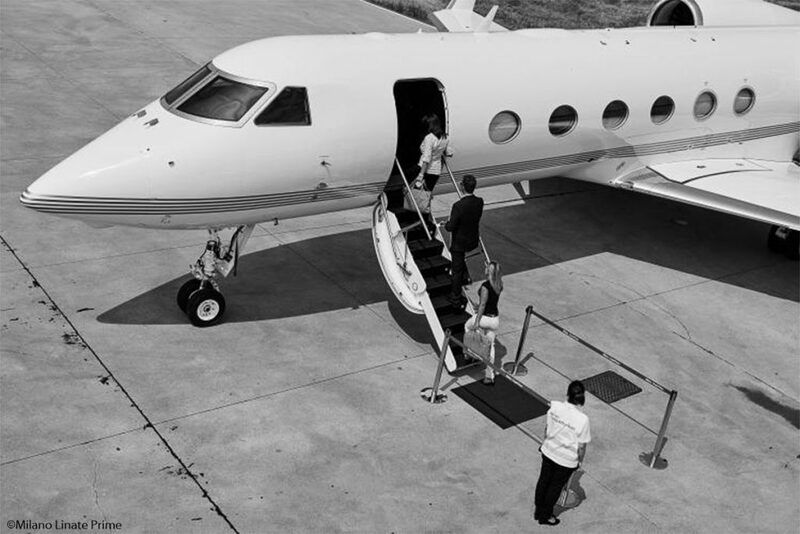 SEA Prime SpA manages all the general aviation infrastructures. Sponsored by the prestigious German car manufacturer,offers 6 meeting rooms with high speed internet,screens and conference facilities and a loungefor meetings. Catering for events is also available. 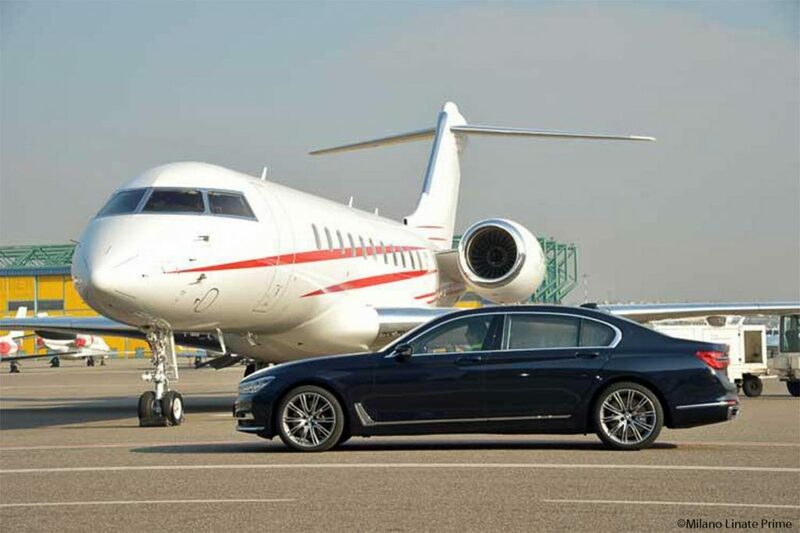 Prime Concierge offers passengers, crews andtheir guests a wide range of services:limousine and hotel reservation, booking of events,museums and restaurant reservation,as well as any specific request which may arise.Through Prime Concierge the BMW business centerfacilities can also be booked. 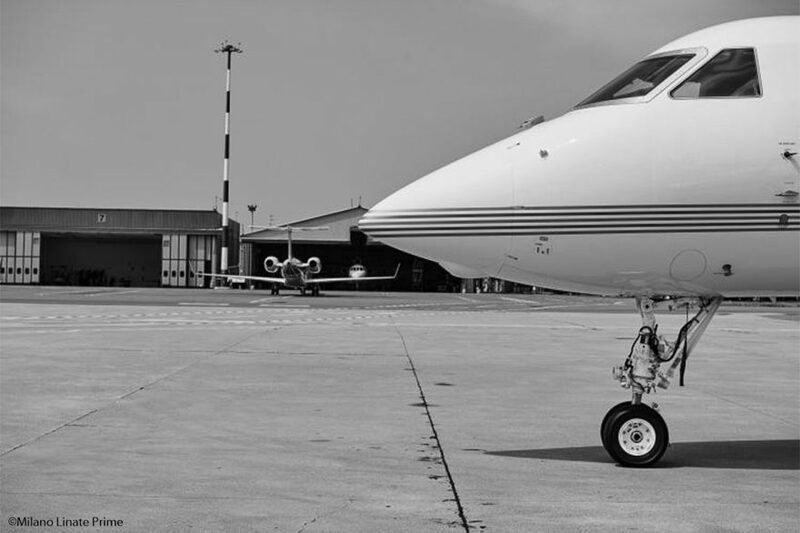 Hangar spaces available for daily or longer term use,both at Milano Linate Prime and Milano Malpensa Prime. Advertising spaces available to promoteprestigious brands. Passengers and guests at Milano Linate Prime can enjoy the culinary excellences and the best productsin the new bar and restaurant Prime Gusto offered by Gate Gourmet Italia also at high altitude,thanks to the new inflight catering services.360 dedicated parking lots, VIP parking.Ground handling and refueling services providedby a number of operators. 360 dedicated parking lots, VIP parking. Ground handling and refueling services provided by a number of operators. The Best Place to Stay in Milano, Italy!